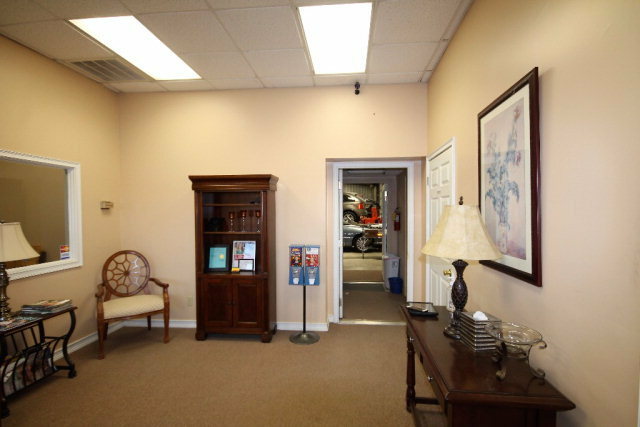 One of Lee County best location U.S. Highway 19 located in a very high traffic area.The 4230 Square foot work space includes efficiently designed 10 inside stalls, 10 outside stalls. 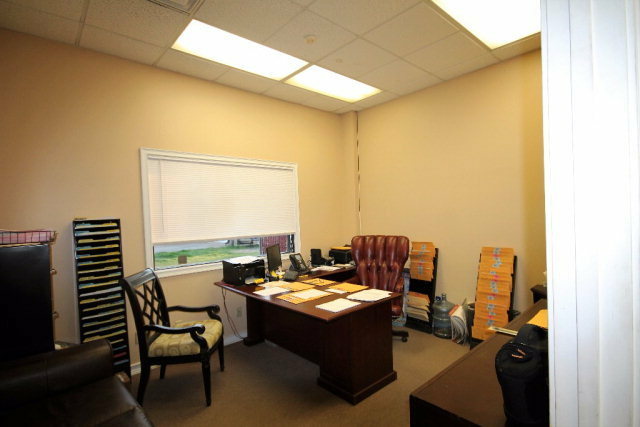 As you enter the brick building the inviting reception area and two large offices are a great source to greet your customers. 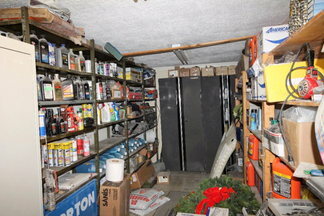 Also it has 2 storage areas for equipment or parts. 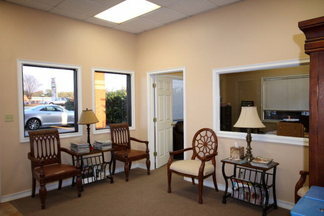 There are updated 2 half baths for employees and the customers. 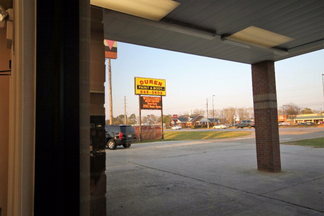 The brick front adds curve appeal to the building.The overhang on the front adds extra comfort for the fenced property. 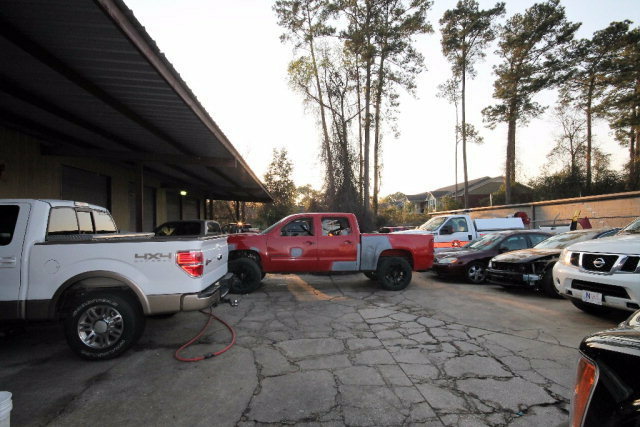 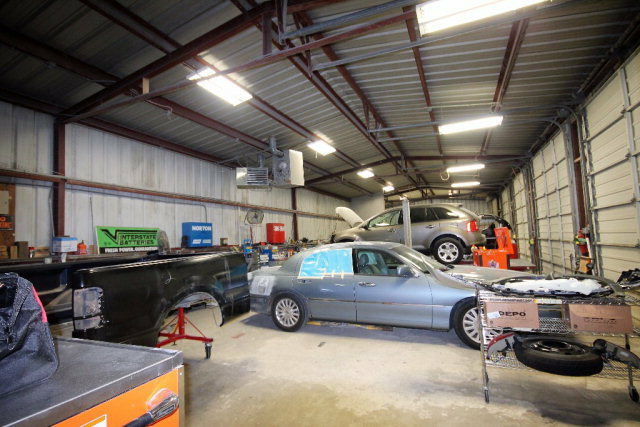 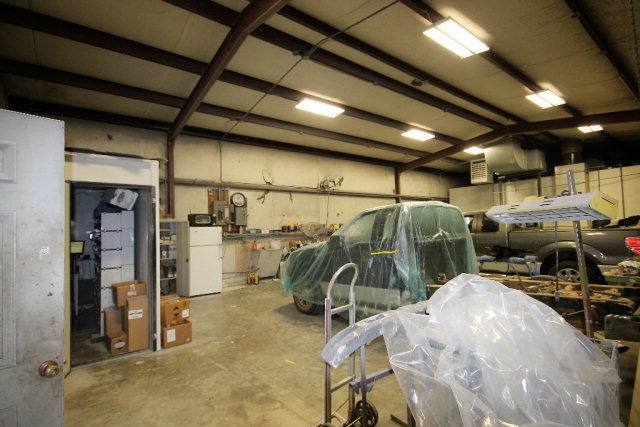 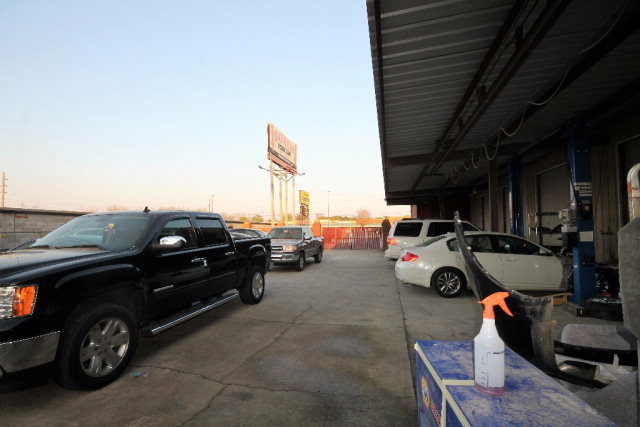 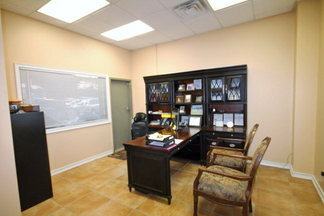 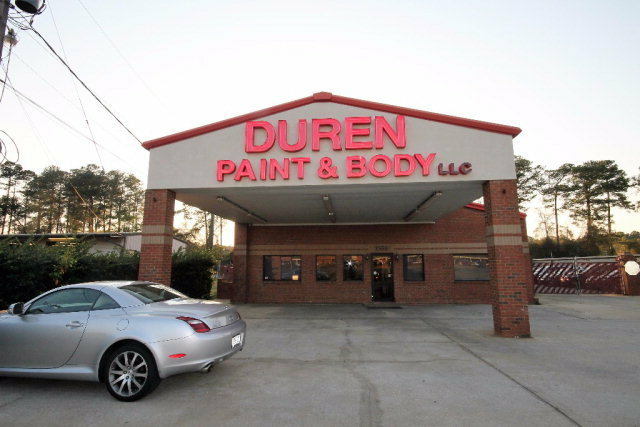 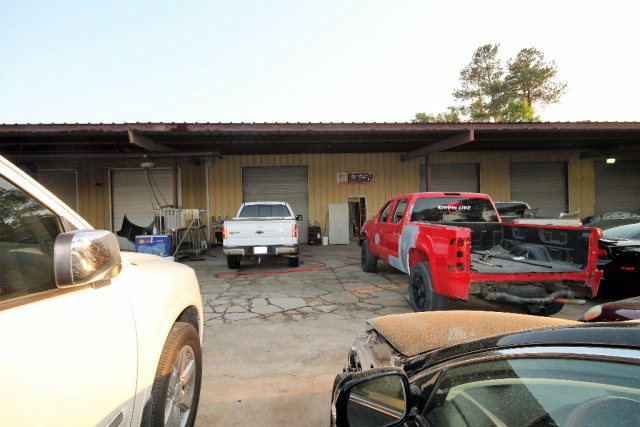 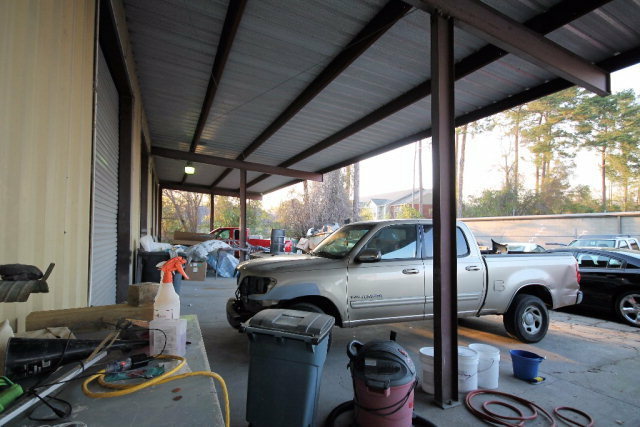 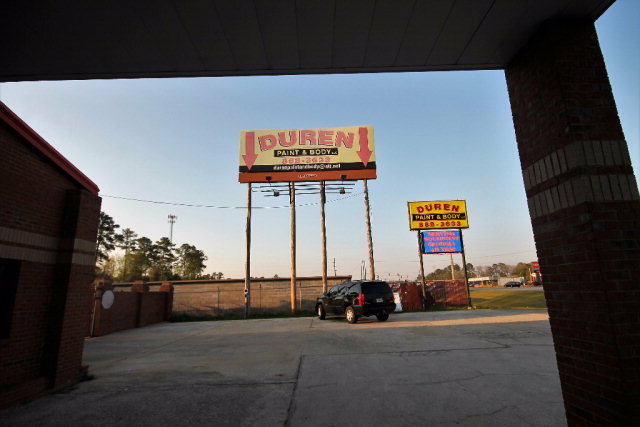 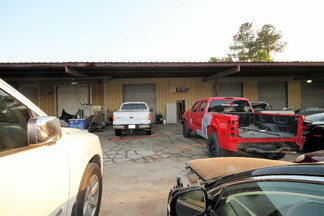 The best use of this property includes Auto Service such as auto/tire sales/repair and service. 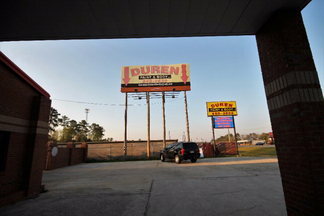 It's Want To BE Location!